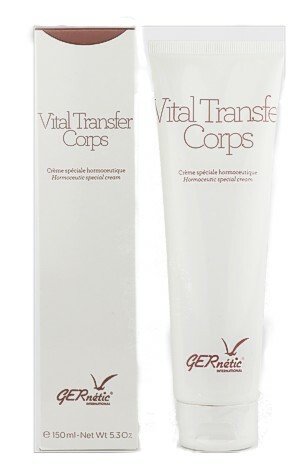 Ger-Peel is used on irritation-free skins of all ages that have a tendency to become oily and that present blackheads. Its innovative active ingredients stimulate cellular dynamic and effectively eliminate dead cells by restoring youthfulness to your face. Complexion is more luminous and thoroughly deep-cleansed. 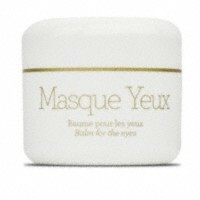 This cream contains microcapsules that dissolve when rubbed, releasing a polyolefine gel that gently smoothes your skin. It is mainly used to eliminate dead cells and impurities on the T zone. Its smoothing, softening microcapsules will bring a new youth and sparkle to your skin, without any harshness. Your face will be brighter, softer, with a clearer complexion. Gently massage a small quantity with wet hands. Rinse with lukewarm water.